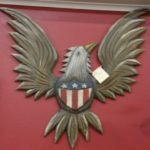 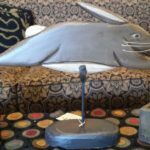 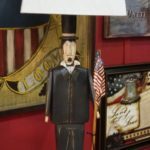 Original handmade folk art pieces by a Missouri artist. 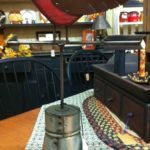 Please check Facebook for new pieces, or feel free to call. 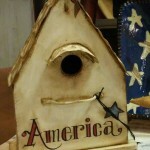 His pieces do not last long so they can not be put on the web site.